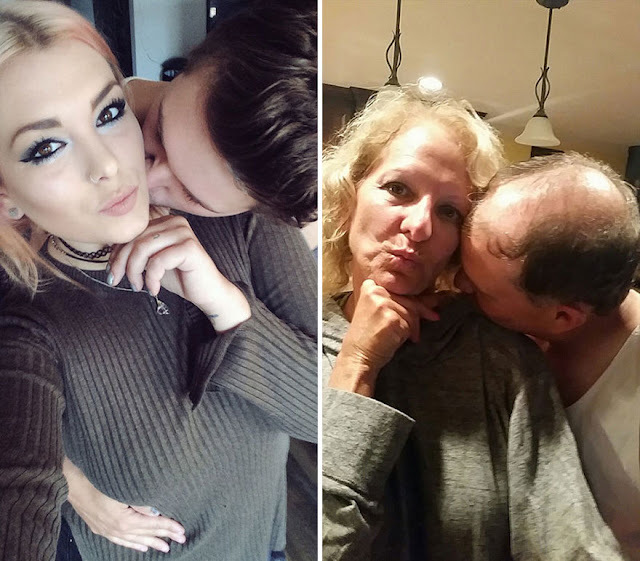 When college student Emily Musson started sharing selfies taken with her boyfriend on Facebook, she underestimated just how trolly her parents can be. 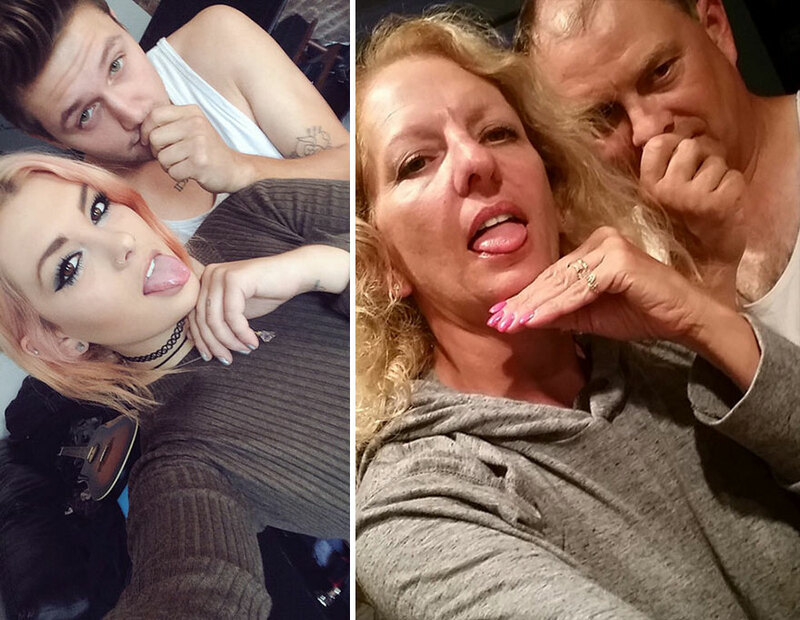 Now, their hilarious renditions of their daughter’s selfies have gone viral – much to her chagrin. 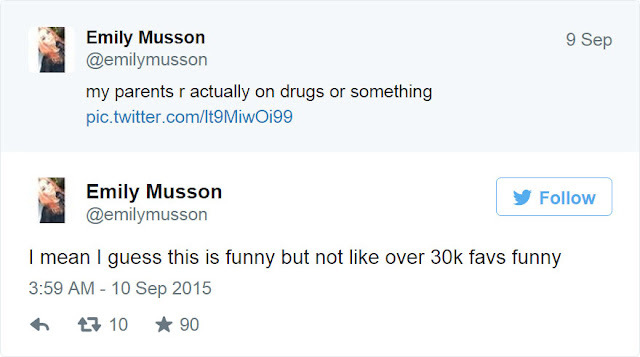 It looks like of the best things about parenthood is the opportunity to embarass your kids. Judging by the amount of fun that THESE funny troll parents are having, I can’t wait for the opportunity!